Black Label29,00 - 84,00 руб. 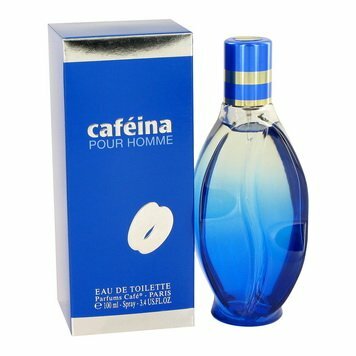 Cafeina Pour Homme24,90 - 54,60 руб. 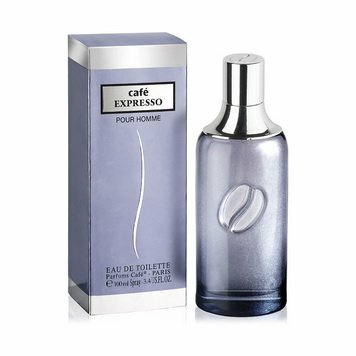 Expresso Pour Homme31,90 - 64,00 руб. 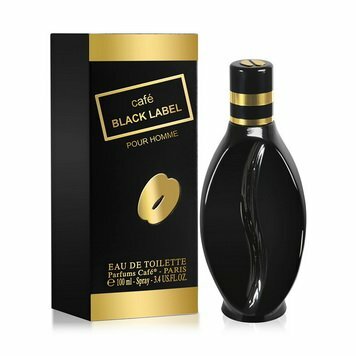 Iced by Cafe Pour Homme25,00 - 84,00 руб. Pour Homme32,00 - 58,05 руб. Puro Pour Homme38,34 - 46,18 руб.